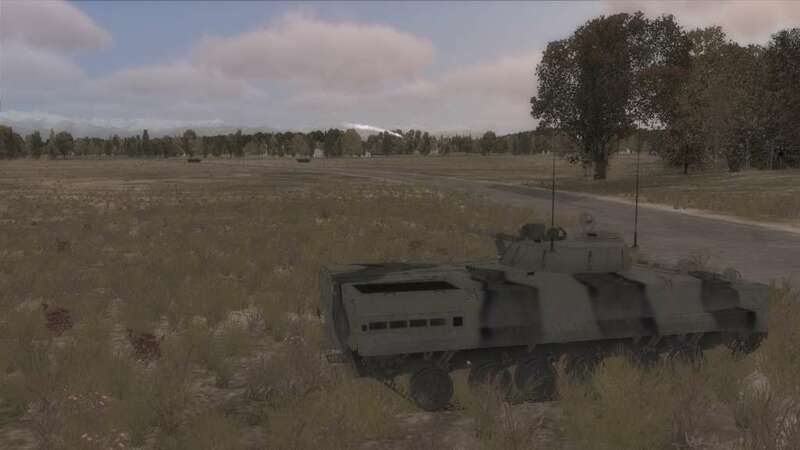 Requiere el juego base DCS World en Steam para poder jugar. 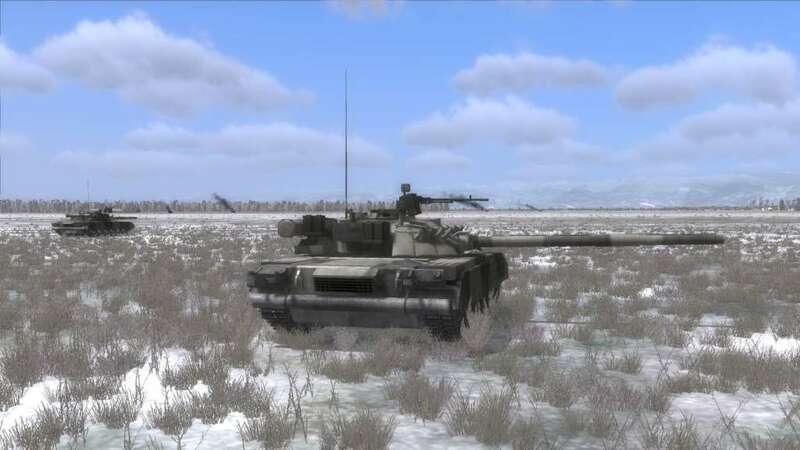 DCS: Combined Arms 1.5 gives you control of ground forces during the battle. 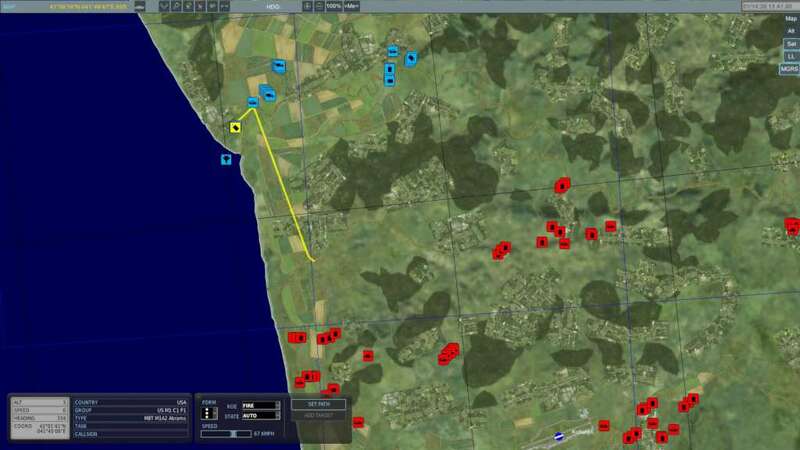 Use the strategic map to move ground and air forces, set artillery fire missions, and control the battlefield. 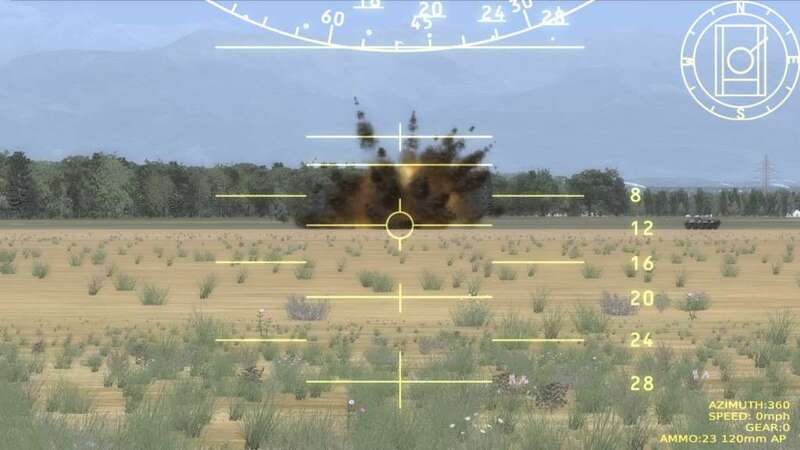 Assume the role of a Joint Terminal Attack Controller (JTAC) and designate targets for close air support aircraft during multiplayer, or directly control armor vehicles or air defense weapons and engage enemy forces. 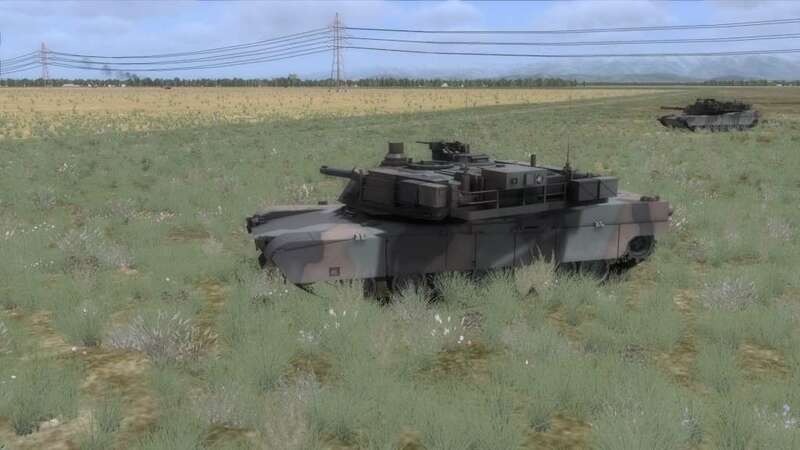 DCS: Combined Arms supports both single player and multiplayer gameplay. When in multiplayer, different players can take on different roles such as artillery commanders, tank commanders, pilots, JTACS, etc. 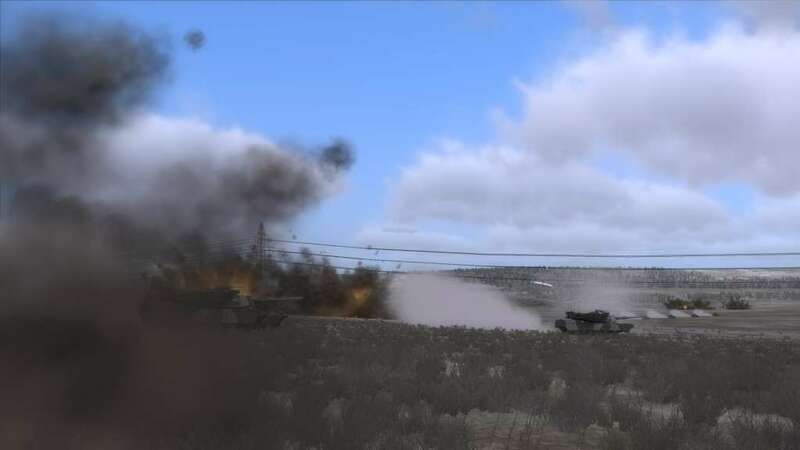 DCS: Combined Arms allows you full control of the air land battle. All roles can be changed dynamically during the battle. Move ground and air forces and direct their engagements during a mission. Be the Joint Terminal Attack Controller (JTAC) and direct close air support during multiplayer missions. Jump into the seat of many armor and air defense units to engage enemy air and ground forces. Play in both single player and multiplayer games. Both small and large scale battle missions included. Additional:Requires internet activation and DCS World.